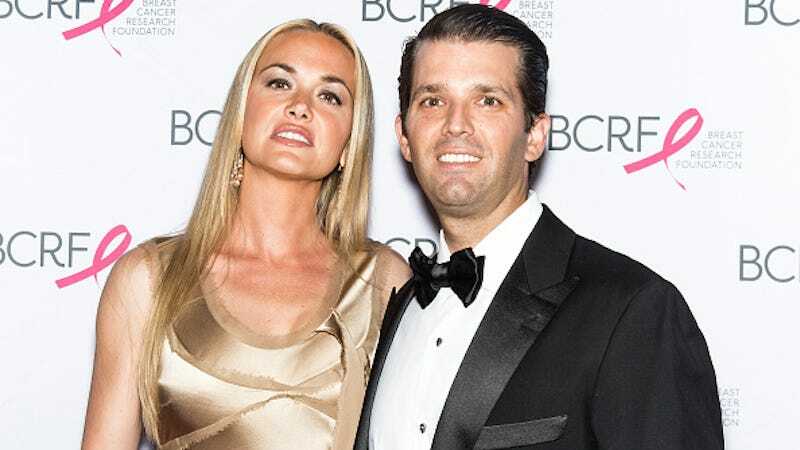 Donald Trump Jr., son of fossilized meatball and GOP presidential candidate Donald Trump, wants you to know that it’s hard out there for a rich boy. As the son of a ludicrously wealthy businessman-turned-politician, people insist upon underestimating him. Poor Junior. He didn’t ask for this life of privilege. Besides, he was “spoiled the right way” — not like those other rich kids gallivanting about and shooting African wildlife for sport. If it’s pity Trump Jr. seeks, well, he may have it. But it likely stems from being the son of a bonafide racist and sexist rather than from the perceived misfortunes of wealth.